When you reach the end of Highway 42, at the tip of Wisconsin’s Door County peninsula, you’ll find Northport Pier and the Washington Island Ferry Line. 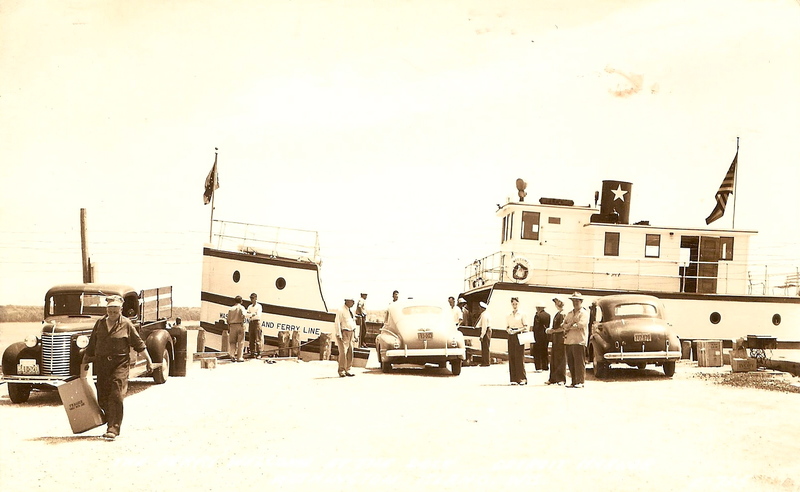 The Washington Island Ferry Line was started in 1940 with two existing wooden ferries. Over the years steel ferries were added and today the line boasts modern, Coast Guard-approved vessels that make up to 25 round trips a day during high season and two round trips per day in winter. 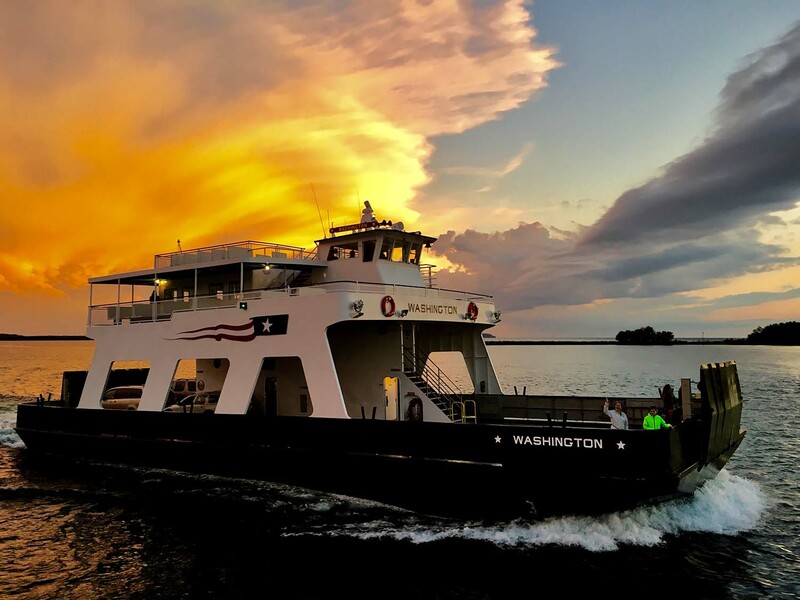 After vehicles and passengers are safely on board at the Northport ferry dock, the ferry will embark on a 30-minute ride past Plum, Pilot and Detroit Islands. This area is filled with history. You will be making the same passage as the Native Americans who paddled their canoes from island to island, French explorers who came to the area and schooners that traveled this passage a century ago. Relax and enjoy the ride! 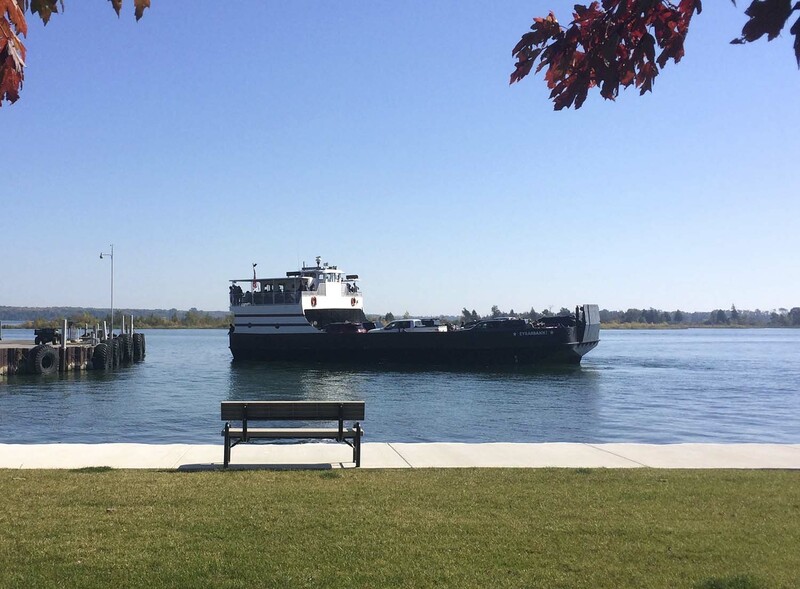 There are four ferries that make up the current Washington Island Ferry fleet. Each ferry can carry 149 passengers and 18-22 standard-sized vehicles. 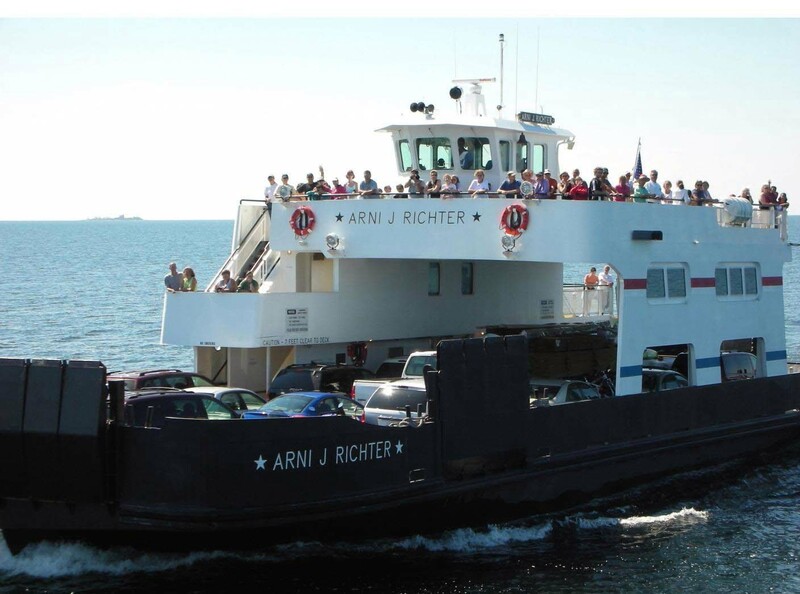 The fleet includes the Arni J. Richter, a unique four-season ferry built for the Washington Island Ferry Line in 2003. Ice hull, ice class propeller. Named after long-time ferry line owner, captain and islander, Arni Richter. Named after a village on the southern coast of Iceland, port of emigration for many Icelanders who came to Washington Island in the late 1800s. Named after a 25-year-old man who survived icy Death’s Door waters in December of 1864. 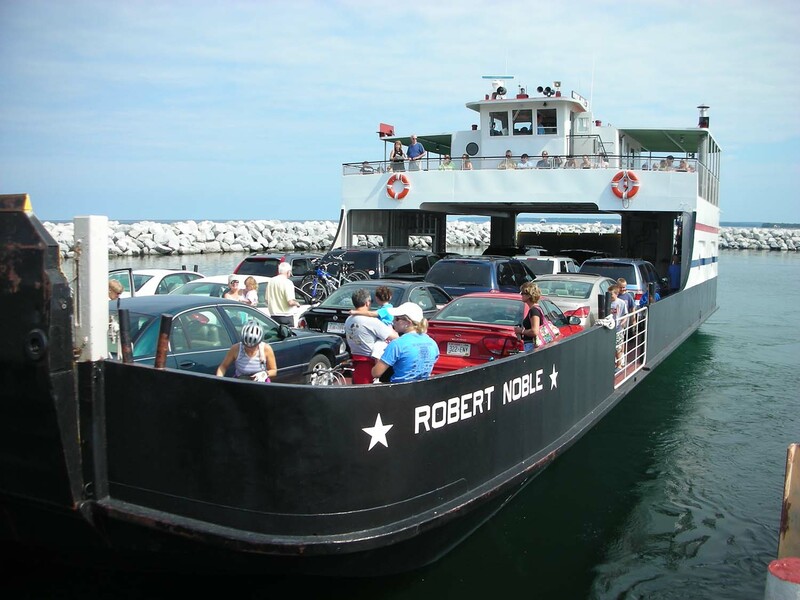 A few years later, Noble became owner and operator of the first ferry in Door County, operating in Sturgeon Bay until a bridge was eventually constructed in 1870. Named for the flagship of a squadron of three U.S. vessels which anchored in the northern island harbor (now Washington Harbor), and later secured a foothold in Green Bay following the War of 1812.